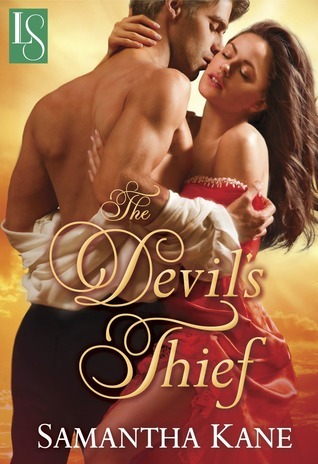 Review: The Devil’s Thief by Samantha Kane – Escape Reality, Read Fiction! 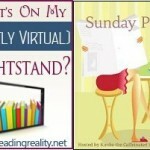 Pingback: Interview with Samantha Kane + Giveaway | Escape Reality, Read Fiction! this sounds positively delightful and i love that you read it in just one sitting, sounds like the drama will captive me! I don’t think I ever claimed I was sitting! This is one of those yummy stories to read while lying in bed, which is exactly what I did. Although sitting while nibbling on bonbons probably would work just as well. Just to keep in the right mood, you understand. LOL!